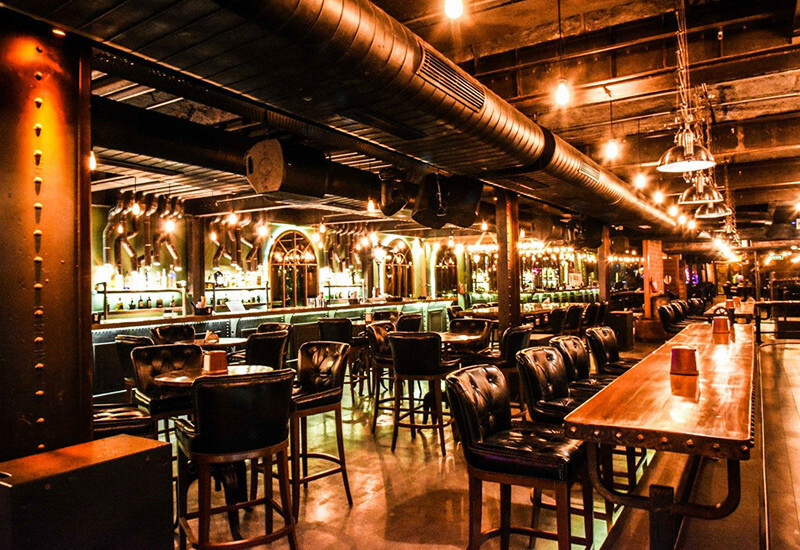 Chilli Singh, Lady Baga & Scores More: The Coolest New Eateries That Popped Up In Jan! We know, we know, everybody has a new year resolution or other, and most of them revolve around dieting *sigh*. But hey, we all know resolutions are meant to be broken! And why not, when Delhi has so much culinary goodness to offer. 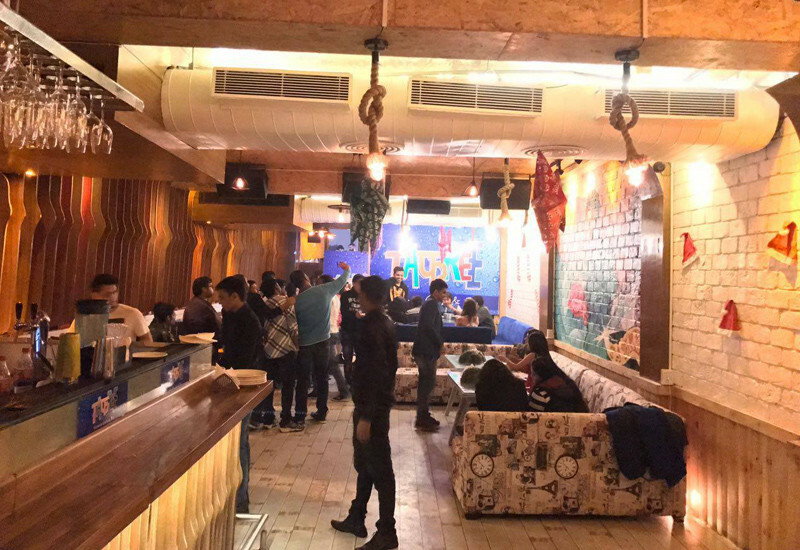 We&apos;ll go one better - January has made sure that all Delhiites throw their resolutions out the window for it&apos;s blessed Delhi with a wide range of cafes and restaurants that we&apos;re itching to go try out! 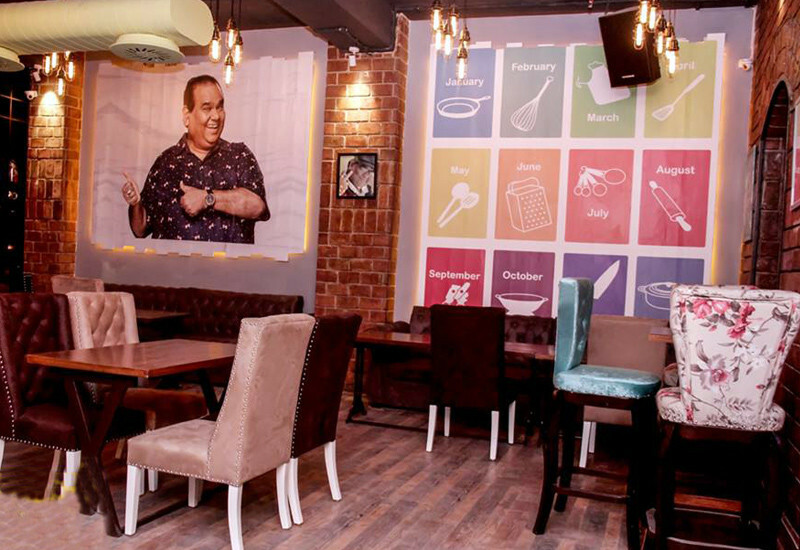 The nomenclature of this new eatery might misguide you into thinking that it&apos;s a Punjabi restaurant but here&apos;s the twist - it serves up some really authentic (and spicy, of course!) Thai Chinese and seafood. You can make your own Wok Box and choose from a mind-blowing range of amazing and authentic foodie options. Go try! A magical haunt, AnnaMaya has just popped up at Hotel Andaz, Aerocity and will make you fall in love with it. With European-style decor and a pretty, calm vibe, every square inch of this place oozes beauty. Their menu entails drool-worthy North Indian and European items like Keema Samosa, Broccoli Samosa and lots more to go wolf down. If the name of this place won’t tug at you, the ambience for sure will - the gorgeous & elaborately decorated white curtains and the star-studded roof of the place justifies the name Sufiana Andaaz! Serving delectable North Indian and cafe fare, this eatery is just perfect for all the vegetarians out there. Got a thing for ever-so-pretty and chic French decor? Then the brand spanking new Chateau is just the place for ya! Vast white walls, pretty blue lamps, gorgeous floral furniture - everything about this haunt is breathtakingly beautiful *starry eyed*. Their menu is a riot of soups, salads, tapas, yum-mazing pastas, freshly baked pizzas and tons more - see you there! Thinking of good food or a plush ambience? 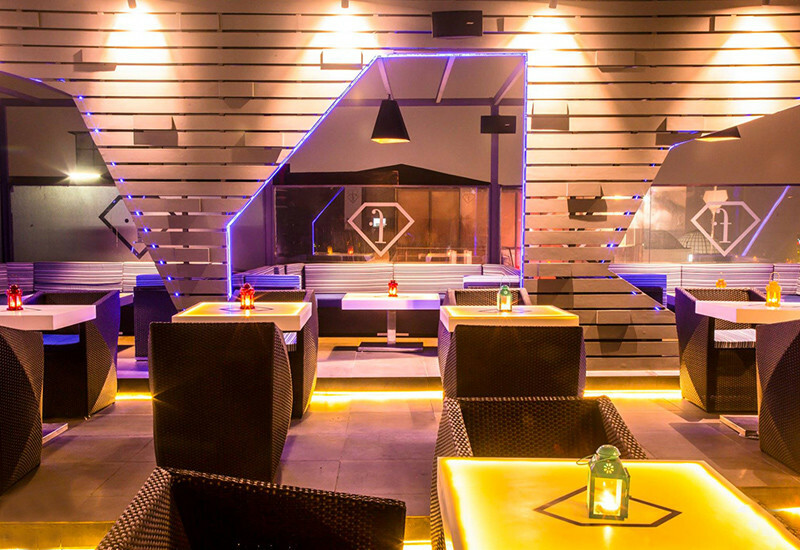 Head to the very classy Fashion TV Cafe in Vasant Kunj. Their ambience is wonderfully refreshing and their rooftop is just too good to be true. Topping it all is their menu, which has awesome dishes like Jalapeno Corn Cheese Balls, Vegetable Corn, Almond Seekh Kebab (woah!) and lots more to try out! In the midst of all the bars that have propped in Sector 29, Gurgaon, Nagai has opened its doors to serve all you discerning folks some good, traditional Japanese. The whole ambience and food of this eatery is bound to take you on a trip straight to Japan. So if you&apos;ve got a never-ending craving for Japanese cuisine, then you really shouldn’t miss out on Nagai! 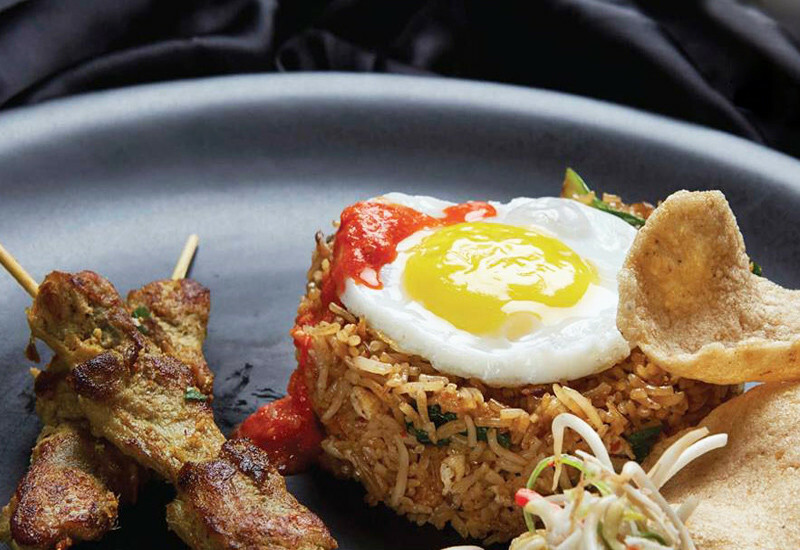 If you’re a fan on Malaysian cuisine, or would just love to try it out, then we&apos;d highly recommend to you the the brand-new eatery, Jomjom malay! 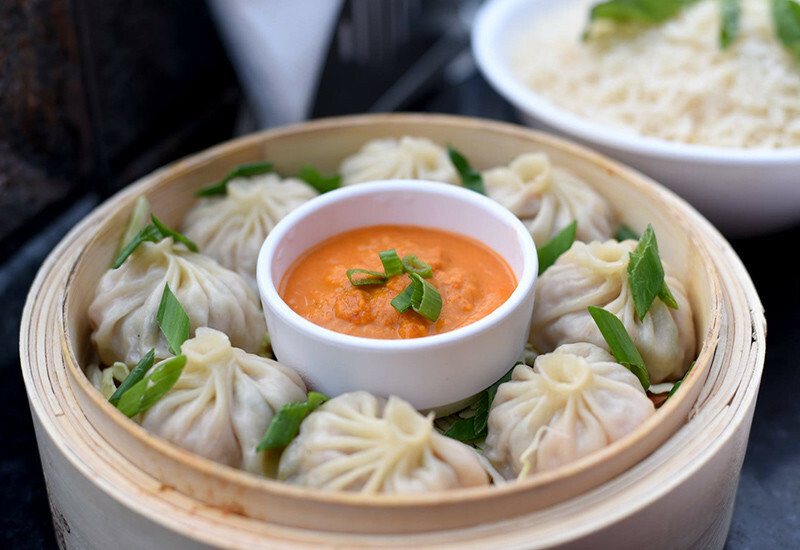 We’ve heard their Duck Bao, Murtakab and Lasi Namak are heavenly and delicious. So head on over and hog on more such amazing eats while sitting in the backdrop of a truly Malaysian ambience. Inspired by the legendary movie Mr. India’s dialogue ‘Calendar Khana Do’, Calendar’s Kitchen is certainly THE place to be. Though their menu is a riot of North Indian, Continental, Italian and Chinese cuisines, people are already raving about their North Indian selection, for it&apos;s full of those quintessential zaikas *wink wink*! Newly opened at our childhood haunt Ansal Plaza is a mini-Japan called Kofuku! 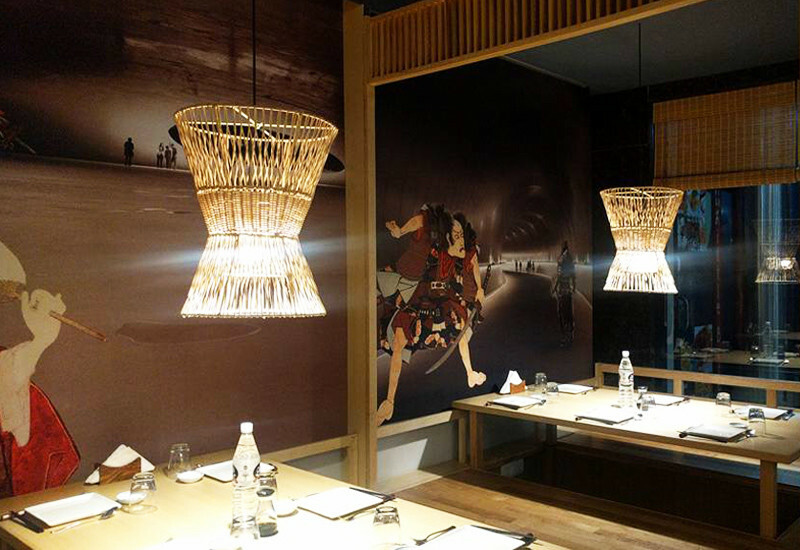 From the lamps, the lighting, the walls and the music - everything is filled with the quintessential Japanese aura. So next time when you want a little taste of Japan, head to this gorgeous Japanese eatery and gorge away! In just a few days, Number 31 has got everyone under its loop and we&apos;ll tell you why. The ambience is very soothing, relaxing and whimsical, the staff very friendly; plus they serve breakfast all day and have an elaborate menu entailing Continental, Asian and lots and lots of sushi. We&apos;re already heading over - come along! 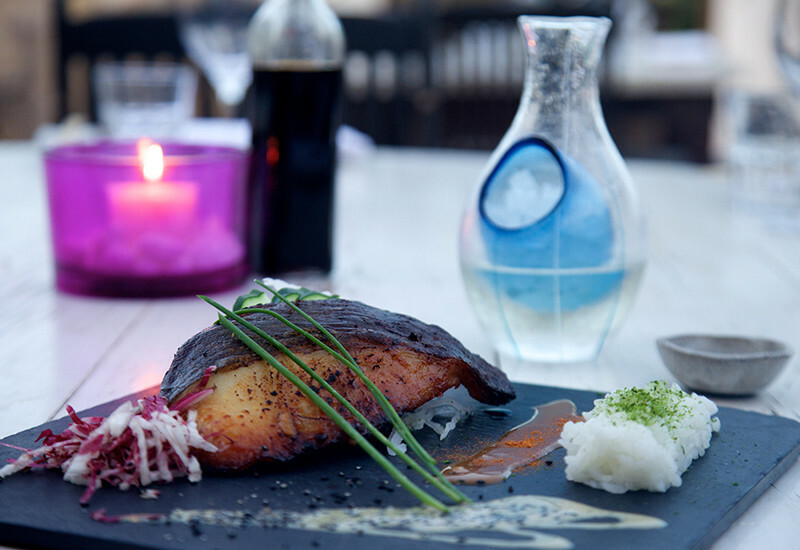 Living by its name, Tafree Cafe & Terrace Bar makes their patrons to do tafree, i.e., enjoy to the fullest! This multi-cuisine haunt is a cheerfully done-up cafe that makes it the perfect place to sit and chill with your favourite gang of friends. So when in the mood for some tafree, head here without a second thought! Love artisan pizzas with fresh toppings? 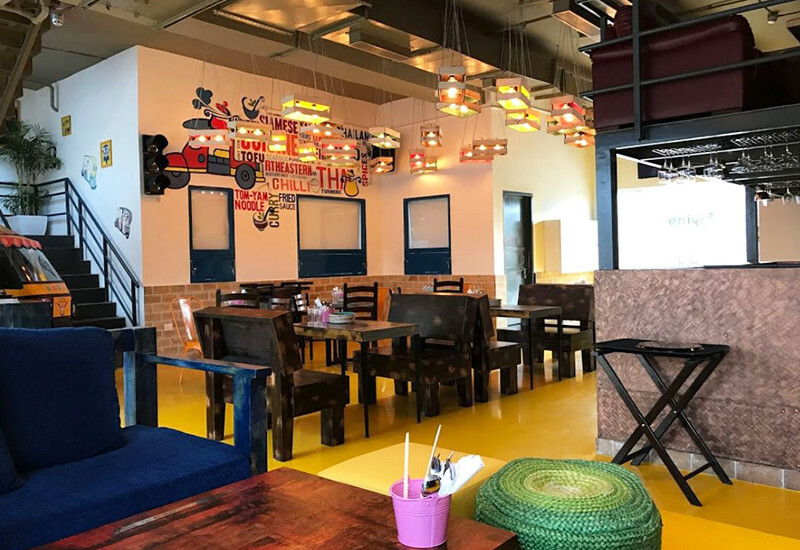 You need to make your way to the newbie Roadhouse Cafe in GK I&apos;s M Block Market. 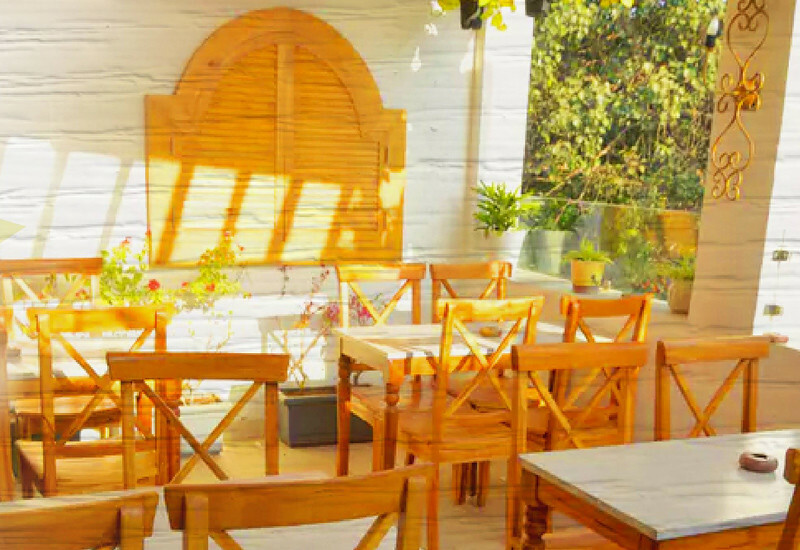 Spread across two levels, and laden with cutesy and appealing decor, the Roadhouse Cafe is a serene yet chic eatery. They also have a cute little terrace with a gorgeous view too! Tired of the inevitable Goa trip cancellations? Fret not, Goa itself has come to your town *grinning*! 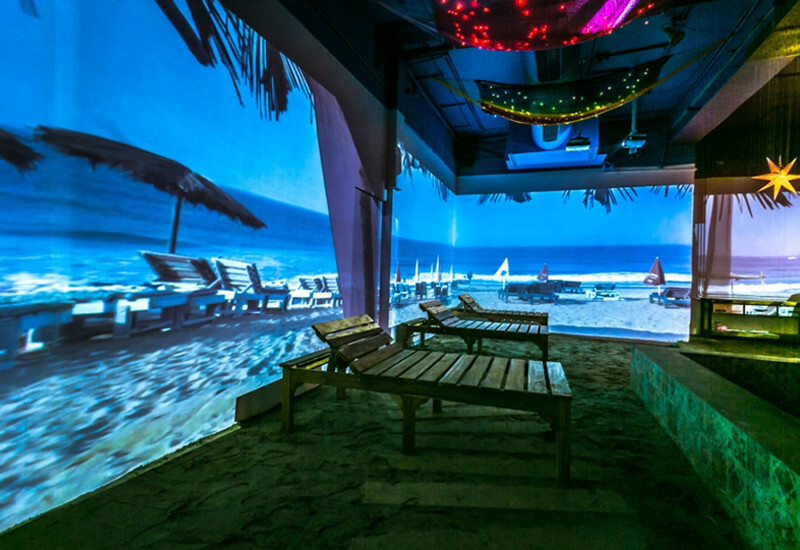 The newly-opened Lady Baga has charmed its patrons with its gorgeous shack-and-beach vibe that&apos;ll make you feel like you’re really sitting in Goa. 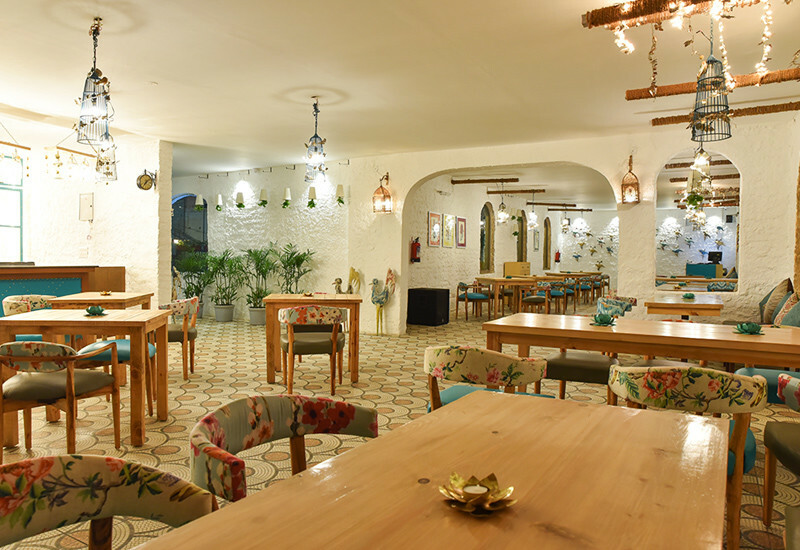 Channeling their Goan vibe, their menu boasts of bonafide Goan dishes and oodles of seafood! 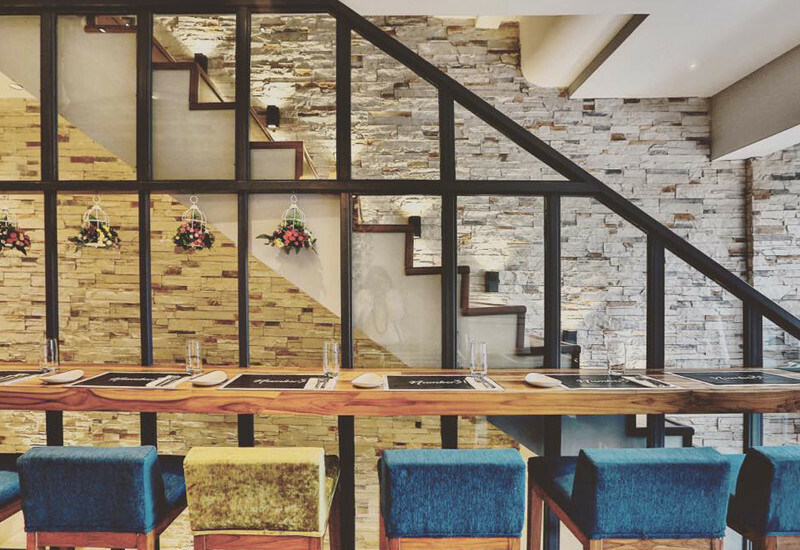 The well-designed Civil House in Khan Market has got us totally crushing on their elegant and charming ambience. They offer their patrons indoor seating, semi-outdoor seating and a gorgeous little terrace as well. The white backdrop, bougainvillea plants and huge mirrors has got us swooning. This cute eatery serves mouthwatering European and Continental dishes. Go cheggit for yourself! This newbie is very spacious and has a cool, eye-catching ambience. 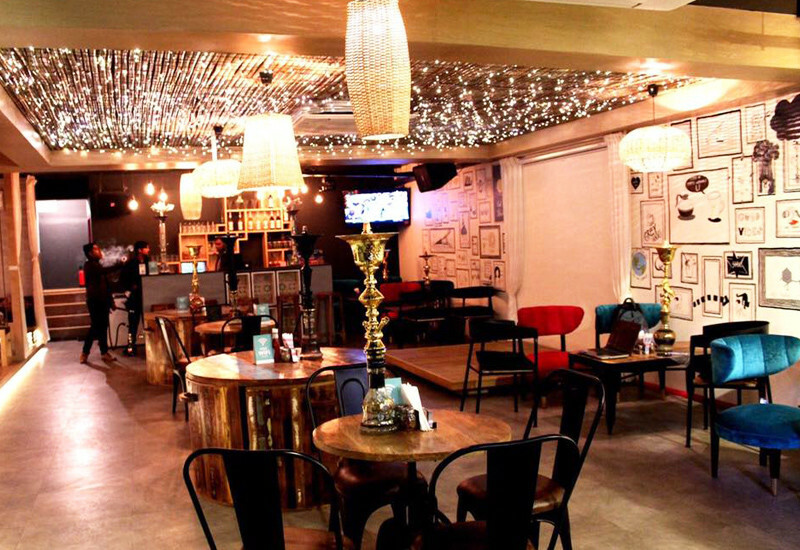 Southall Cafe is festooned with plush decor that is bound to wow you in a jiffy. For all the sun-seekers and star-gazers, they have a swanky terrace for you guys. Their menu entails North Indian, Italian, Continental and Asian cuisines. So head on over and discover this one-of-a-kind place! One of the newest entrants into the South East Asian street food scene, Flying Tuk Tuk provides an authentic and immersive culinary experience. A thoroughly vibrant ambience, chirpy aura and quirky decor - a visit to Flying Tuk Tuk will bowl you over! Their menu has on hand everything that you&apos;d ever expect from Asian cuisine - go see. 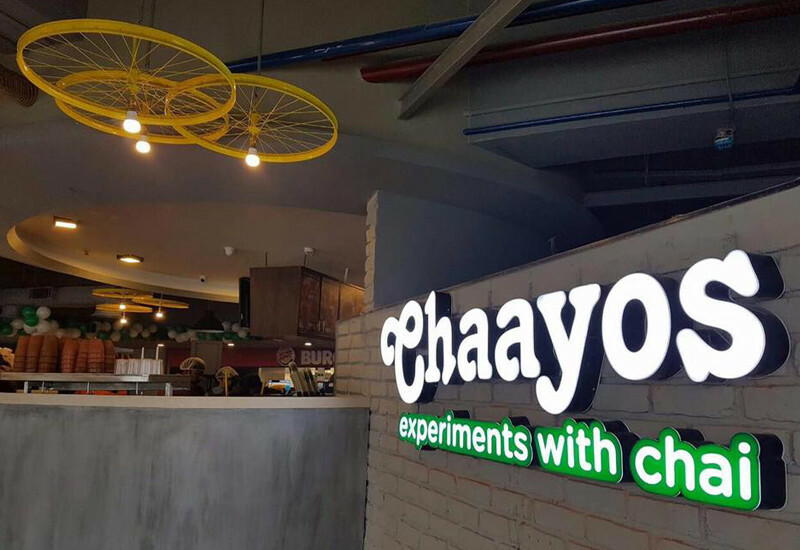 A hub of some of Delhi&apos;s fav eateries like Haldirams, Domino&apos;s, Chaayos and many more, Palate Of Delhi situated at the Dhaula Kuan Metro Station is certainly one-of-a kind! To top it all, the place also entails Burger King’s first ever drive-thru and we’re already swooning over it. 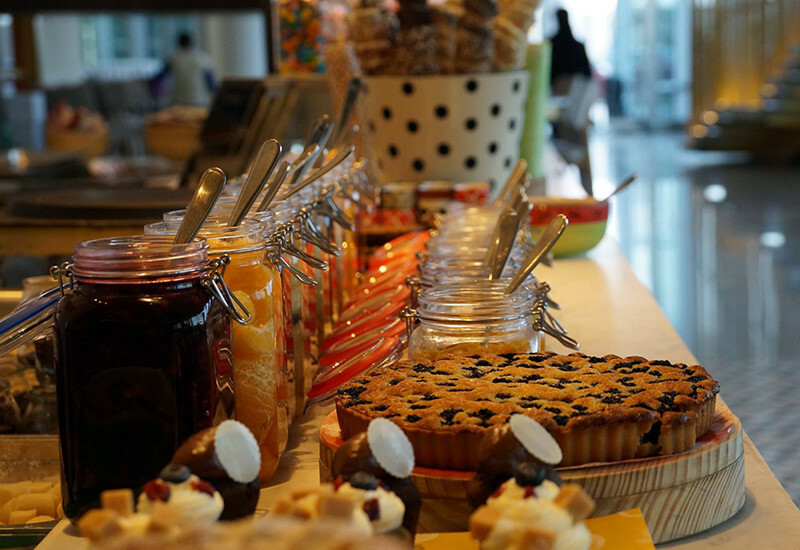 So next time when you want to eat all types of cuisines, just make your way to POD! 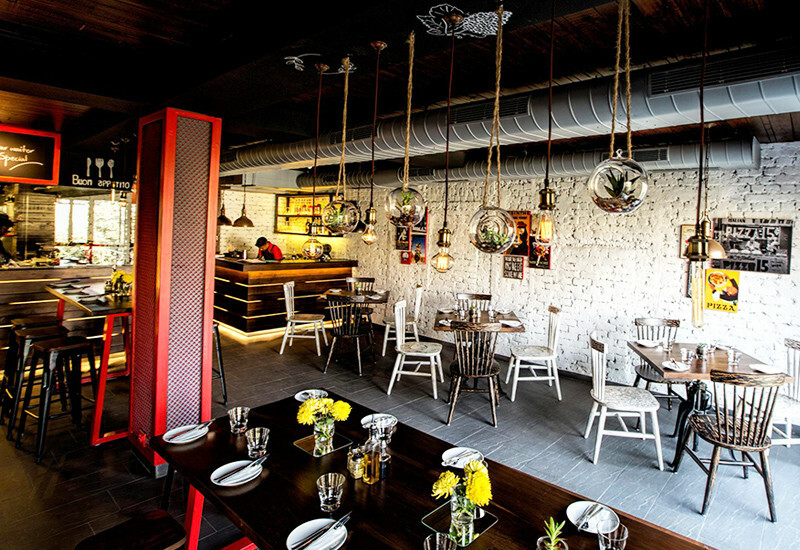 Psst - So chuck that stupid diet resolution of yours and hog away at these new eateries. You know you want to!